A major conservative conference disinvited Breitbart editor Milo Yiannopoulos on Monday after a conservative advocacy group, Reagan Battalion, posted clips in which he appeared to defend sexual relationships between young teenagers and adults in certain circumstances. "We continue to believe that CPAC is a constructive forum for controversies and disagreements among conservatives, however there is no disagreement among our attendees on the evils of sexual abuse of children," American Conservative Union President Matt Schlapp, whose group organizes the Conservative Political Action Conference, said in a statement. 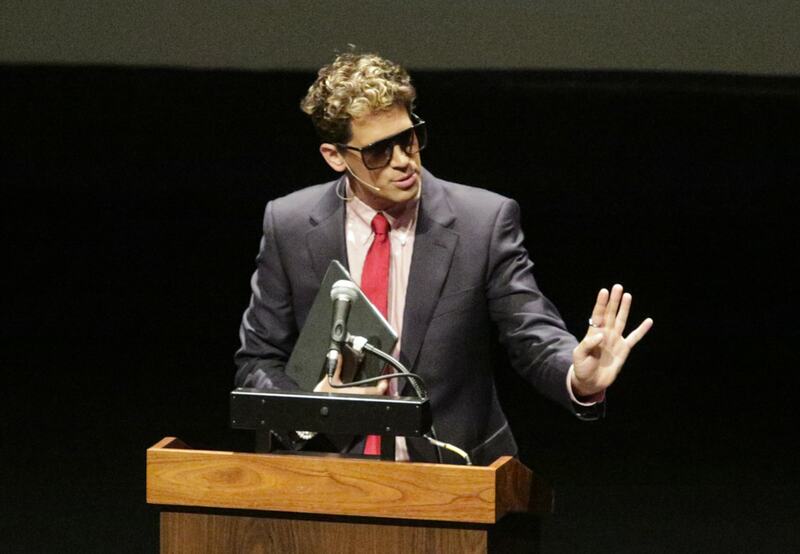 Yiannopoulos had responded to the video earlier on Facebook that he considered pedophilia "a vile and disgusting crime" and that his words were misinterpreted. Schlapp said that explanation was "insufficient," however, and urged him to "further address these disturbing comments." Yiannopoulos was invited to speak at CPAC this week, which also announced Monday it would host President Donald Trump on Friday morning. White House adviser Steve Bannon, who was president of Breitbart until leaving to join the Trump campaign, is also scheduled to appear. The series of edited clips was posted by a Twitter account run by Reagan Battalion, a small group of conservative activists. In them, Yiannopoulos recounts a sexual encounter he had as a teenager with a priest in graphic terms and describes certain relationships "between younger boys and older men" as a "highly positive experiences."